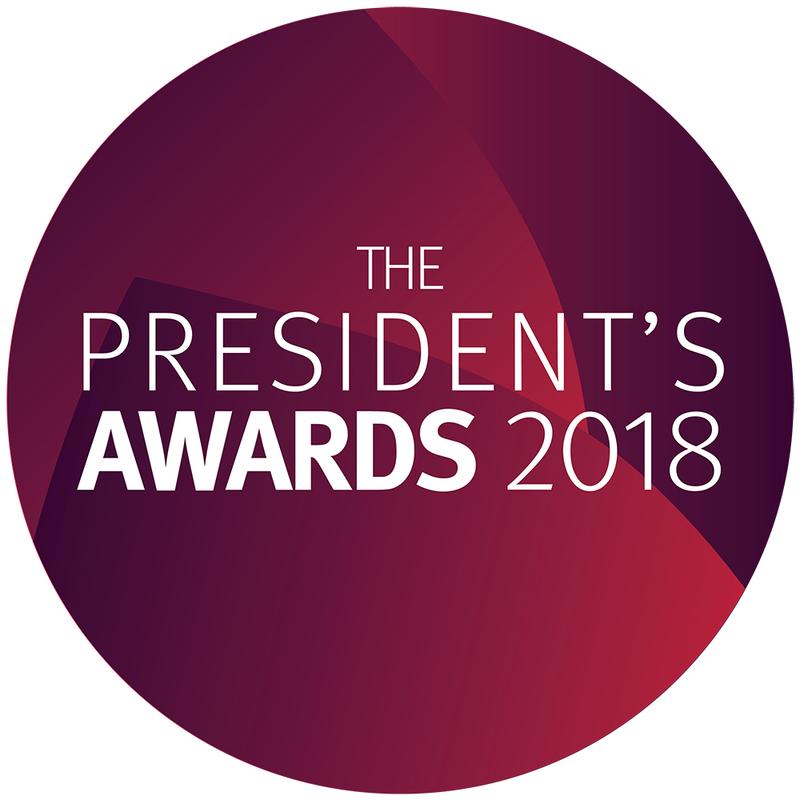 We are excited to announce the winners of the 2017 President's Awards. Many congratulations to all our winners and nominees. “The team, made up of colleagues from Marketing & Comms, SMCSE and PAF developed a fascinating exhibition, event and plaque, celebrating Sir Henry Bessemer who lived in Northampton Square. The activity raised awareness of City’s heritage and engineering expertise and engaged our staff, students and local community”. “Their work addresses significant but often unpopular issues: housing; healthcare; education; land reform; free expression; actions against the police; and environmental law work. The social ramifications can be immense”. “Through her leadership of this important endeavour, Professor Iori created a sense of common purpose and championed the idea this was not a box ticking exercise but rather a true opportunity for positive change". “The research received widespread media coverage at local, national and international level across print, online and broadcast outlets”. “Her project which looked at the ratio of men to women experts on television has literally changed the faces of broadcasting in the UK”. “Securing £60M ensures that City’s ambitious investment plan, including investment in the estate, IT and infrastructure, support the growth in City and directly benefitting student experience for generations to come”. “The festival’s success means it will now be a permanent fixture and we have been inundated with offers to collaborate with other institutions with similar social agendas”. “Sam did everything he could to improve the experience for students and was the embodiment of a personable and professional approach when dealing with students on a one-to-one basis”. “The team are hugely instrumental in staff development and celebration events, and they work closely with external high profile individuals and organisations throughout the year to deliver and support events of the highest standard”. “Miguel is an enthusiastic and effective mentor to more junior staff and visiting lecturers when it comes to addressing matters related to teaching and to pedagogy more generally”. “Sonia manages to combine excellence in research with excellence in the classroom as well as academic leadership and is thoroughly deserving of this award”. “He is an excellent citizen in the School, and he is a great role model for colleagues in the Division and across the School as an inspiring educator”. “Professor Kovacevic always makes extra effort in helping our students learn about engineering design principles and helping them apply these principles in their projects”. “The module is Year 3 elective that is unique in being firmly underpinned by extensive research carried out by both convenors in line with the University’s overarching strategy and is student led”.